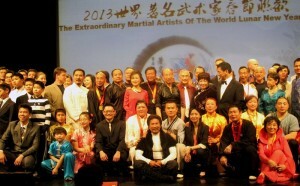 Grandmaster Tu was invited the Extraordinary Martial Artists Of The World. 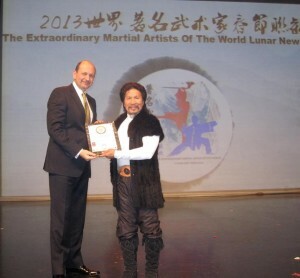 He was awarded with the most Unique Attainment of the Martial Arts World and the most Remarkable Martial Arts Performance. 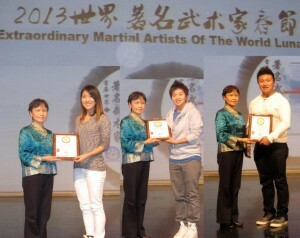 Julie Tu, Jenny Tu, and Jimmy Tu was awarded for their Outstanding Martial Arts Performance. 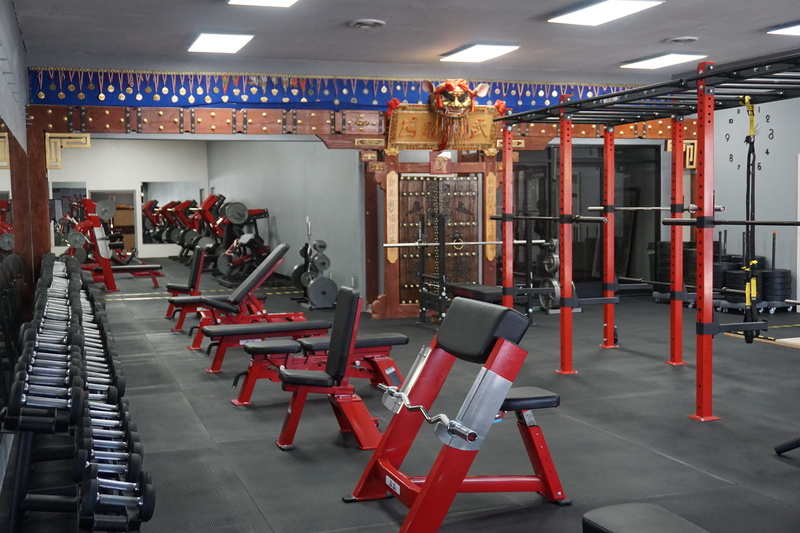 Jenny Tu performing Iron Throat; bending 3 metal rods. 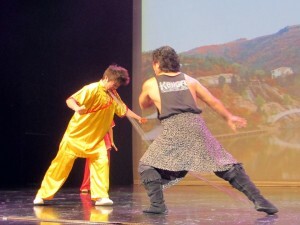 Julie Tu performing Iron Throat; bending 3 metal rods. 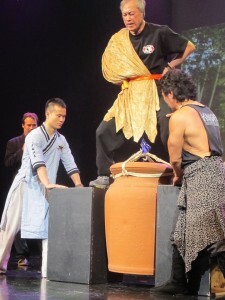 One of Grandmaster Tu’s student performing Iron Crotch.